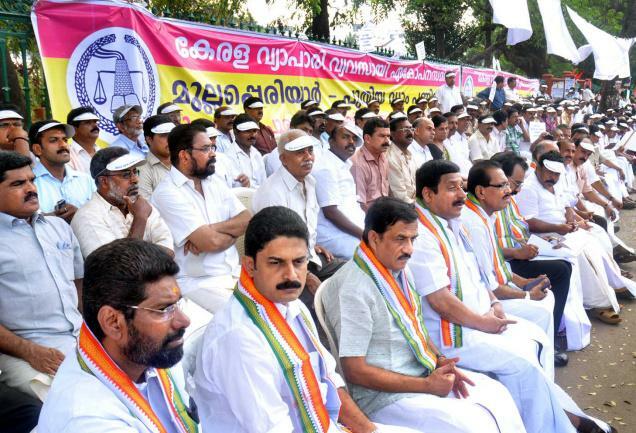 Thiruvananthapuram: Congress-led UDF government in Kerala has proposed a new initiative for addressing social and technical issues related to all major health challenges of the state. 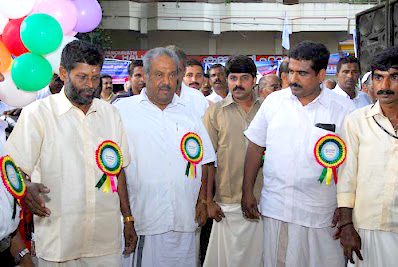 Inaugurating a national symposium on 'Public Health Intervention-The Need for Convergence' here, Chief Minister Oommen Chandy said the government was in the early stages of formulating the initiative -- 'Public Health Protection Agency' -- which primarily aims at bringing convergent actions to address the public health challenges of the state. 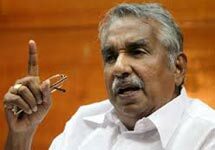 Though Kerala had made remarkable achievements in health sector, the public health in the state was facing so many challenges, he said. 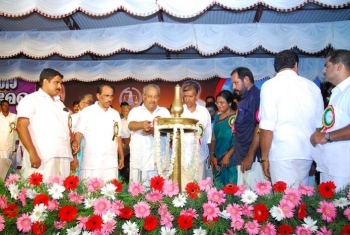 'In spite of large scale intervention, epidemics during the monsoon season are a regular feature which have increased in recent years', Chandy pointed out. 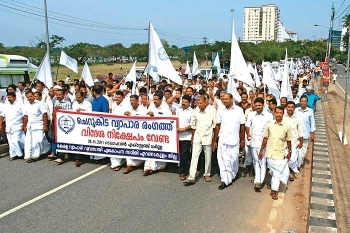 Among the communicable diseases, vector-borne diseases like dengue fever, chickungunya, malaria along with leptospirosis are becoming a major health concern for the state, he said. Occasional outbreak of water-borne diseases like diarrhoea, hepatitis, and enteric fever are also creating problems, he said. Due to better global connections of the state, many newer emerging diseases and preparedness for managing these are also a challenge for the state, he said. Re-emergence of vaccine preventable diseases and health issues due to large scale migration of labourers from other states are the new hurdles, the Chief Minister said. In addition to the communicable disease burden, high prevalence of hypertension, diabetes, heart disease, cancers, mental health disorders, elderly population, road accidents make the health situation in Kerala more complex, he added. The issues faced by the sector on a long-term basis and in a sustainable manner, convergence of activities of various departments and inter-sectoral coordination was very important, he said, adding, the new initiative was to address these challenges.